Aside from her brick and mortar location, Viva Pops owner Lisa Altmann sells her popsicles at Farmers’ markets alongside the very farmers who produce the pops’ fruit. The flavors are continually changing according to the season and Viva Pops even features a line especially for dogs. 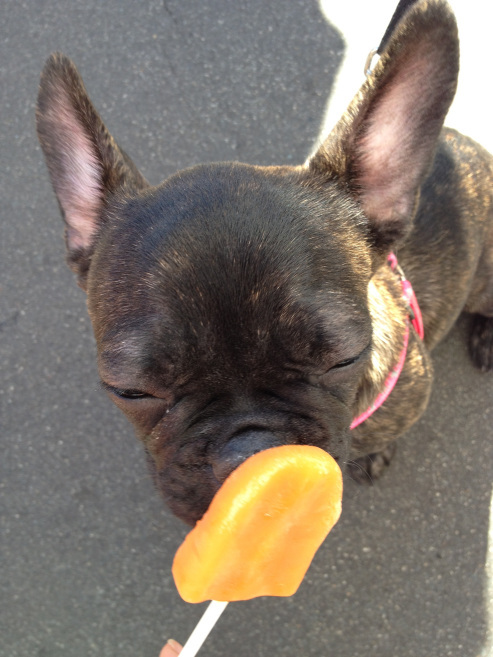 And it gets better—100% of proceeds earned from their pup pops line goes to a rotating list of dog rescues. Read full article at Relish here.